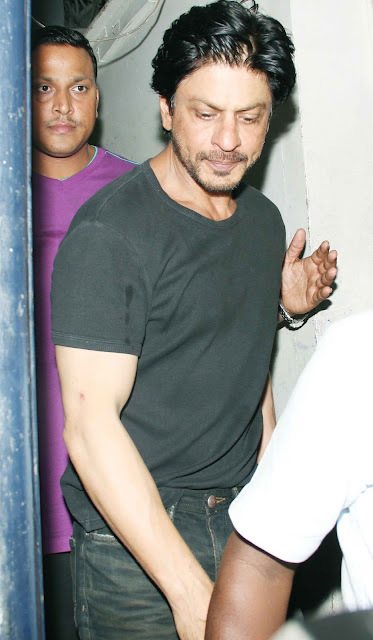 The man who rarely (read NEVER) gets his fashion & style wrong - Shah Rukh Khan. 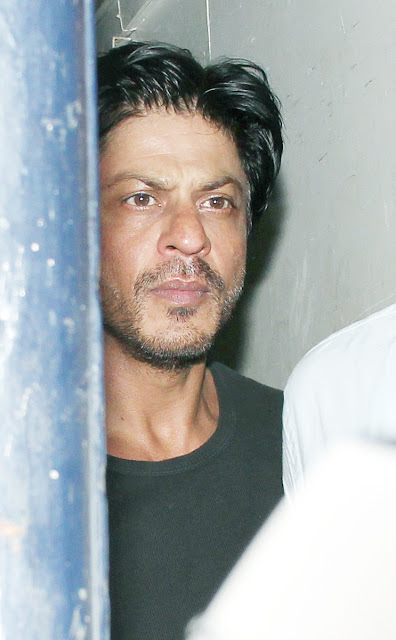 Spotted at a famous restaurant in Bandra, SRK sports yet another uber cool look. 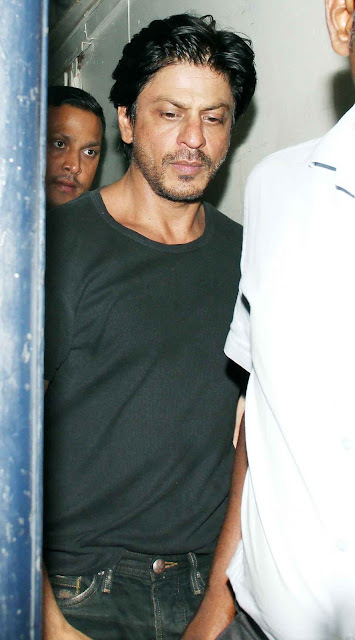 Dressed in an ash grey T-Shirt and denims, SRK’s look reminds us of Kabir Khan from Chak De India – A man with a thoughtful personality & a reticent demeanour. Can’t get over him, can you?